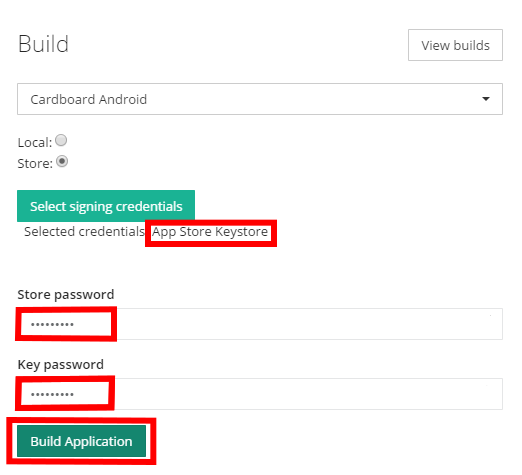 The following tutorial guides you through the steps to generate a keystore file required to build an Android app for submission to the Google Play Store. We will be using the software KeyStore Explorer to generate the keystore file and Headjack to build the Cardboard VR Play Store App. The screenshots in this tutorial were made in Windows, so the steps might look different when following this tutorial on Mac OS X. 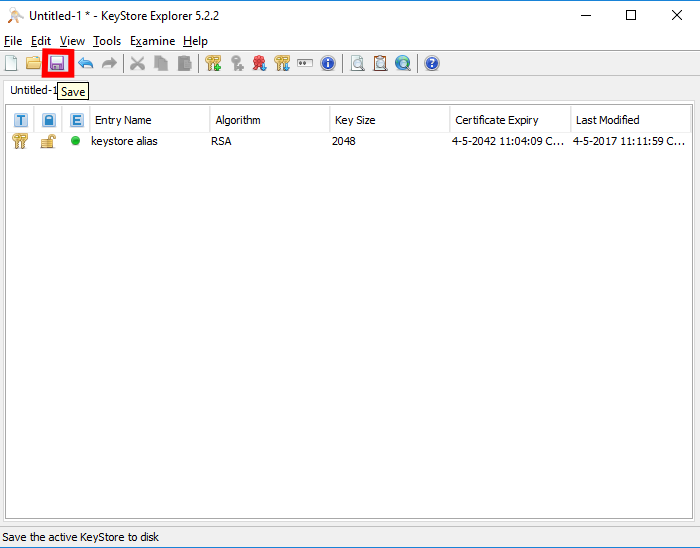 First we need to download and install KeyStore Explorer. 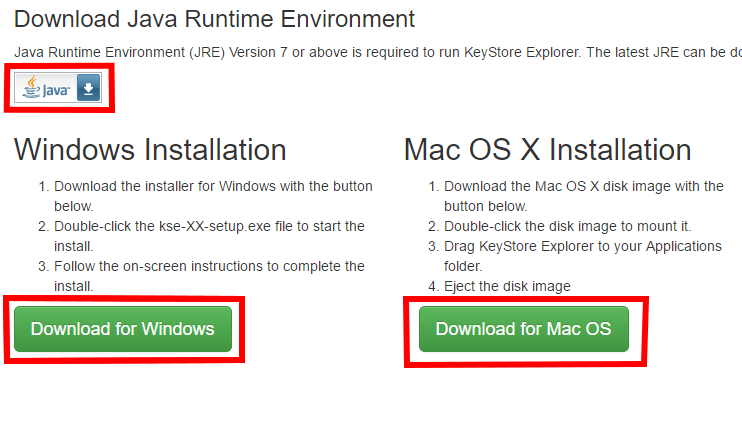 Visit the following website http://keystore-explorer.org/index.html and follow the Download button. 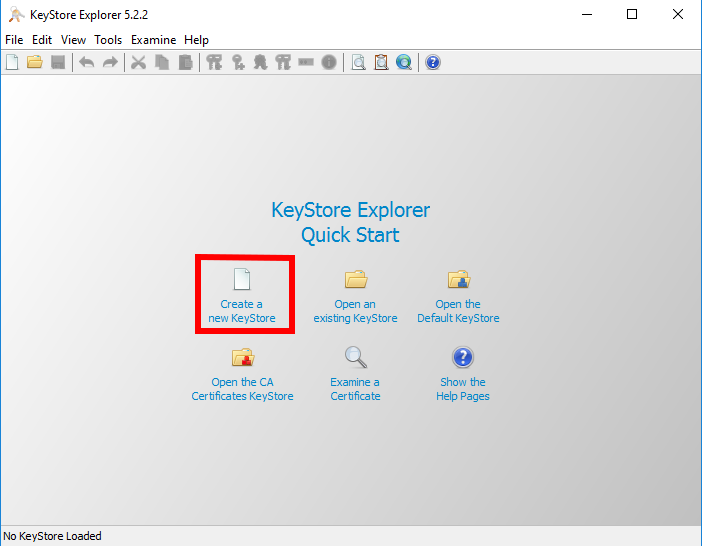 Open KeyStore Explorer and press the button Create a new KeyStore to start creating a keystore file. 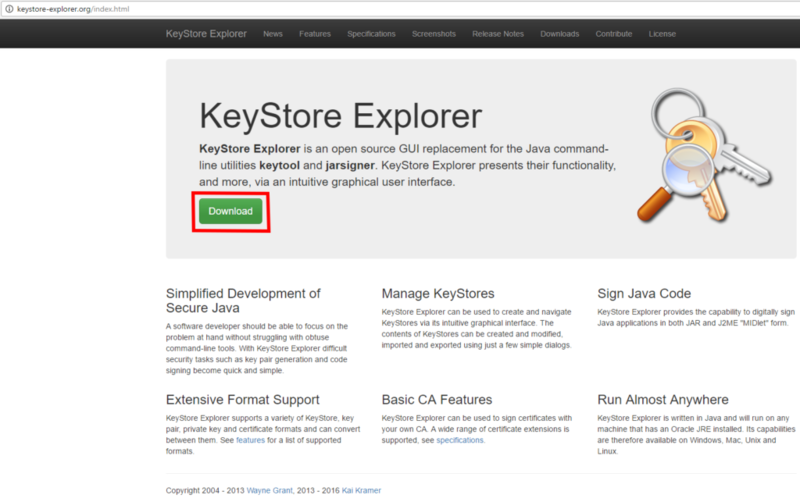 Select JKS as the new KeyStore type. Press the Generate Key Pair button to start filling the keystore file with authentication keys. 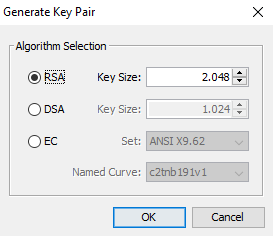 In Algorithm Selection keep RSA selected with a Key Size of 2048. 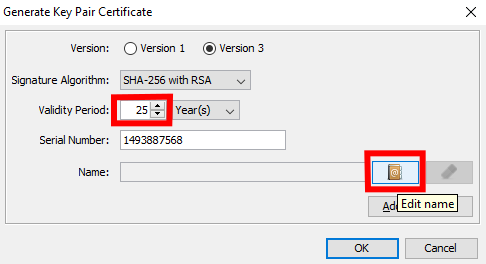 In the next window, make sure Version 3 is selected for Version and SHA-256 with RSA is selected for Signature Algorithm. Change the Validity Period to 25 Years. The Serial Number field should be left unchanged. Now click the book button (Edit name). Fill in the fields in the next window with your company details. All fields are required! Click OK to save these details. The Name field should now show your company details (abbreviated). Press OK to save the key details. You are now asked to fill in an Alias. Fill in anything, but be sure to note it down, as Headjack will ask you for this Alias later. Now fill in a Key Password. 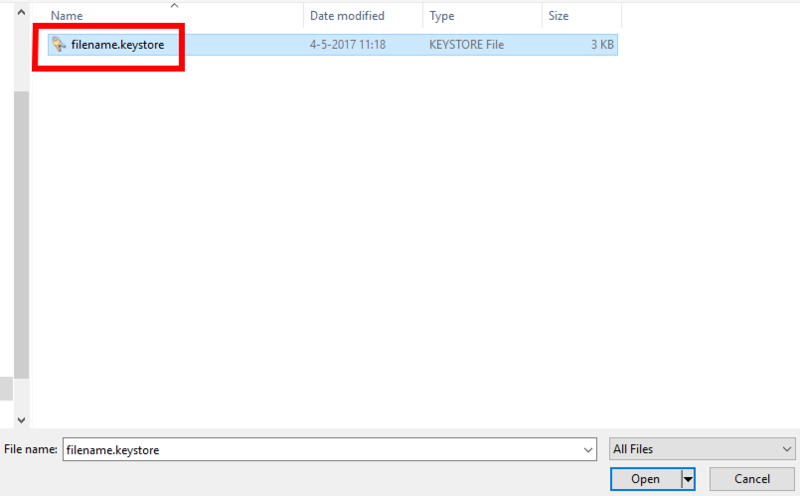 Keystore files have two (separate) passwords, the Key Password and the (Key)Store Password, make sure to note this password down as your Key Password. 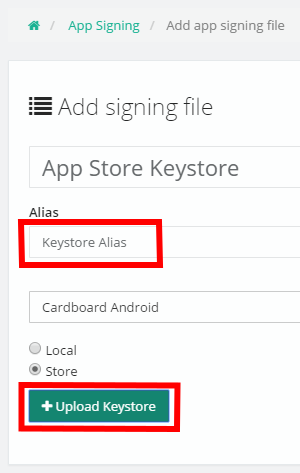 In the list of keystore entries, you should now see your generated key, identifiable by its Alias. Press the Save button to store your newly generated key to a keystore file. Now fill in a Store Password. This password can be different from the Key Password you just filled in, but it does not have to be. Keystore files have two (separate) passwords, the Key Password (which we created in step 11) and the Store Password, make sure to note this password down as your Store Password. Save the keystore file anywhere, making sure to end the File name with .keystore. Headjack currently only allows you to upload keystore files if they have the .keystore extension. !! Make sure you save the keystore file and passwords in a safe place, because you need them for future updates of your app. If you lose them you can never update your app again in the Play Store. 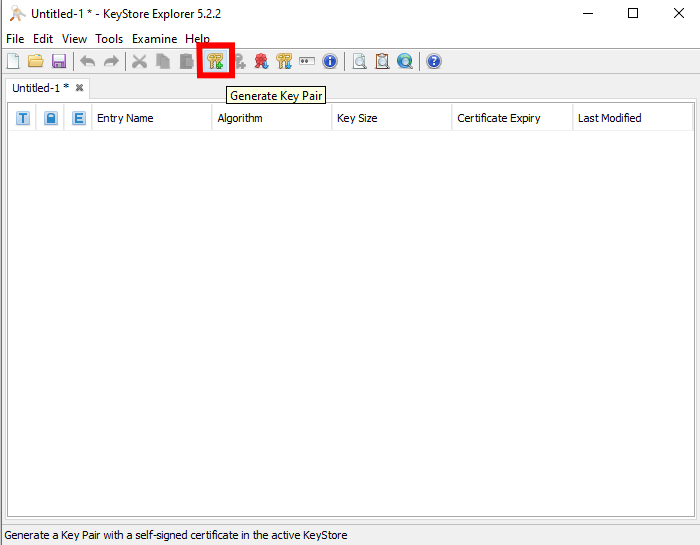 The keystore file has now been successfully generated, and you can close KeyStore Explorer. Under Select platform… select either Cardboard Android or Daydream depending on the desired app. 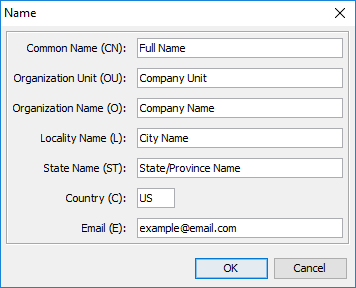 Select the Store checkbox and fill in the previously entered Alias in the appropriate field. 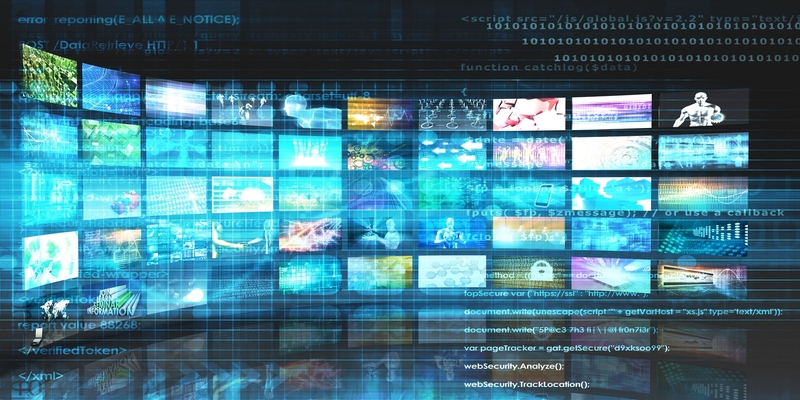 Now press Upload Keystore to upload your keystore file. Select the .keystore file you just saved and press Open to upload it. 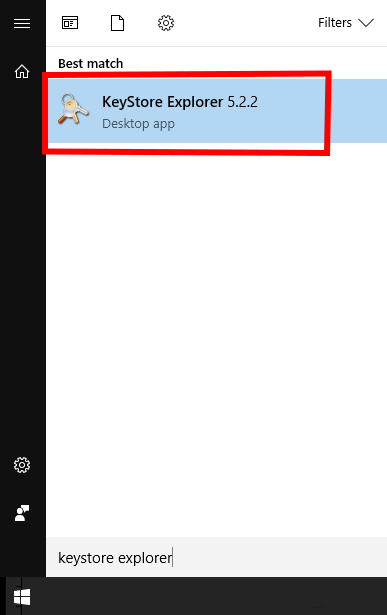 The filename of your .keystore file should now display next to the Upload Keystore button and a green bar will fill to the right indicating your file is being uploaded. When the bar has filled up, press Save to save these App signing credentials. To build a Play Store app in Headjack, navigate to the app’s page and you will find the Build menu to the right. 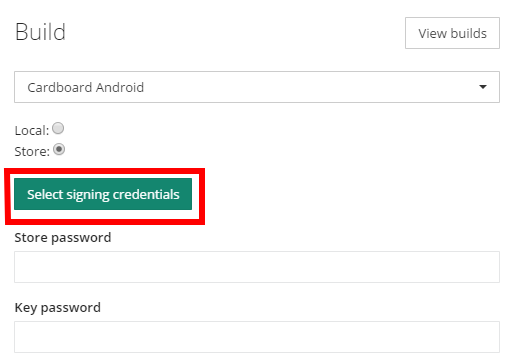 Under Select platform, select the same platform as the signing credentials selection (Cardboard Android or Daydream). 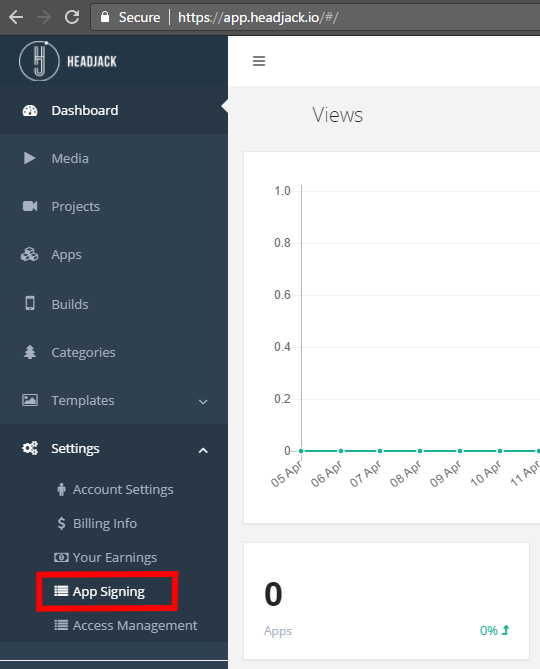 Select the Store checkbox and the Select signing credentials button should appear. Click that button. In the Select signing credentials list, press Choose on the keystore credentials you just uploaded to Headjack. 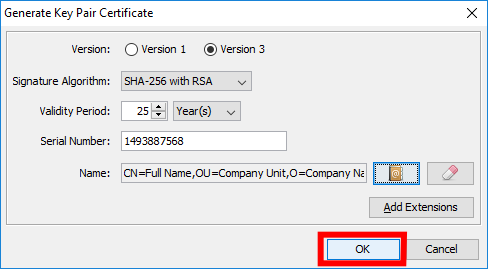 The name of those credentials should display under the Select signing credentials button. Now fill in the Store password and Key password with the two passwords previously entered when creating the keystore file, making sure not to mix up the two passwords. Now it is just a case of pressing Build Application and Headjack will notify you by email when the app has finished building and is ready to be uploaded to the Play Store!